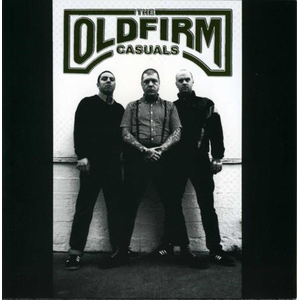 Old Firm Casuals - s/t EP (RSD18), 22,75 fr. Originally released on Oi! the Boat Records in 2011, THE OLD FIRM CASUALS? debut kicker of a 7? was the one obvious component left off For The Love of It All, the 2xLP/CD compilation that brought together all of the band?s early singles. In many ways, that was intentional - because this release deserves it?s own royal treatment. 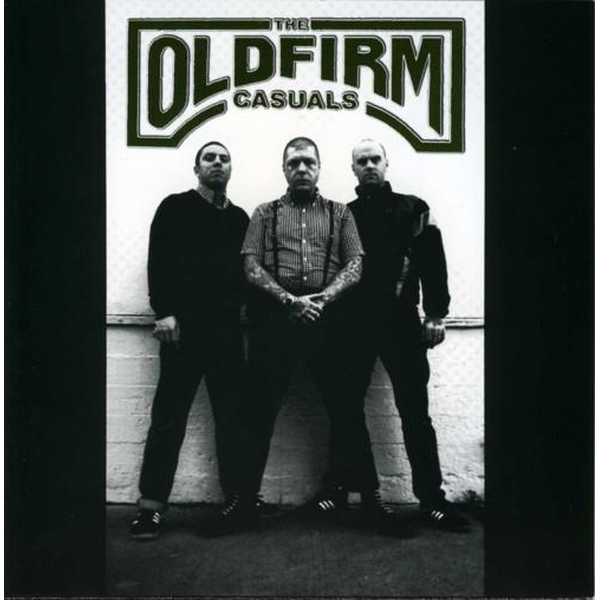 THE OLD FIRM CASUALS have become a well established mainstay in the oi!/streetpunk scene, and continue to release strong albums and tour the world over. They are consistent, constantly getting better and better, making more and more new and dedicated fans? and this is where it all began. With all four tracks on the A-Side, and Dannyboy Smith?s art from the original insert silkscreened on the B-Side (so it shows through while on the ol? turntable), this 12? gives you the tracks sounding better than ever before, and one hell of an impressive art piece to celebrate a band that has become truly integral to the scene.